Mikaela Robertson lists the factors that contributed to the ice bucket challenge's astounding success - what can comms people learn from it? Gillian Morgan explains how to take the first steps in harnessing the power of enthusiastic volunteers on your club, community group or association's social media. 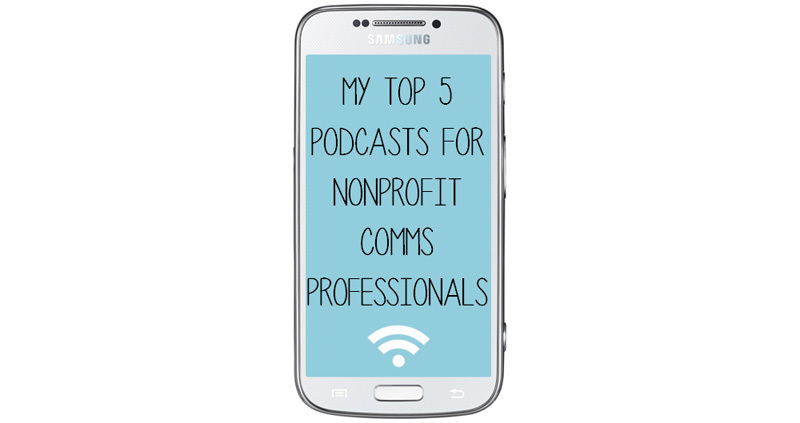 Mikaela Robertson shares her top 5 podcasts for not-for-profit communicators and digital marketing professionals. 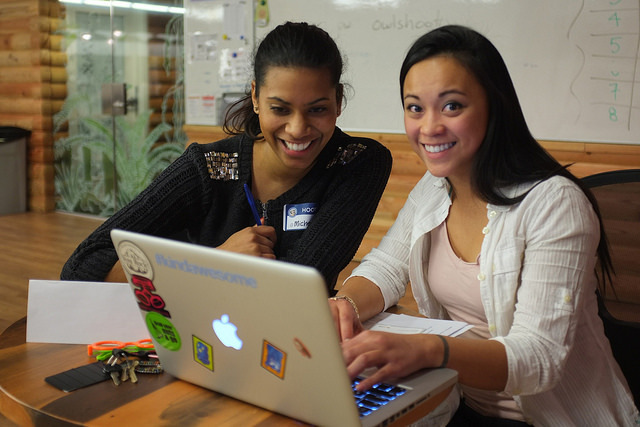 Mikaela Robertson lists 10 Steps to Turn Your Charity into a Corporate Sponsorship Magnet. 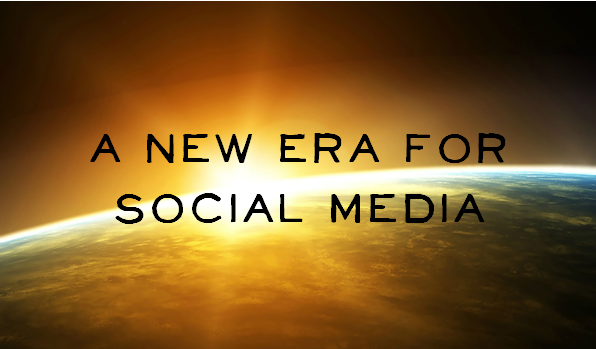 Matt Murray explains 6 lessons that government and non-profit communications teams can take from the 2014 Yellow Social Media Report. Mikaela Robertson explores implications of the ground-breaking 'We Feel' project and how we will be able to track real-time emotions. 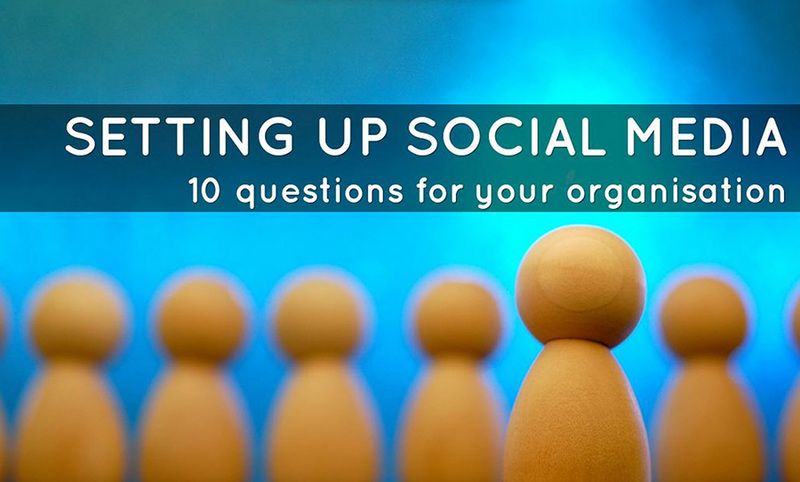 Matt Murray examines 10 questions your organisation needs to consider when setting up social media. 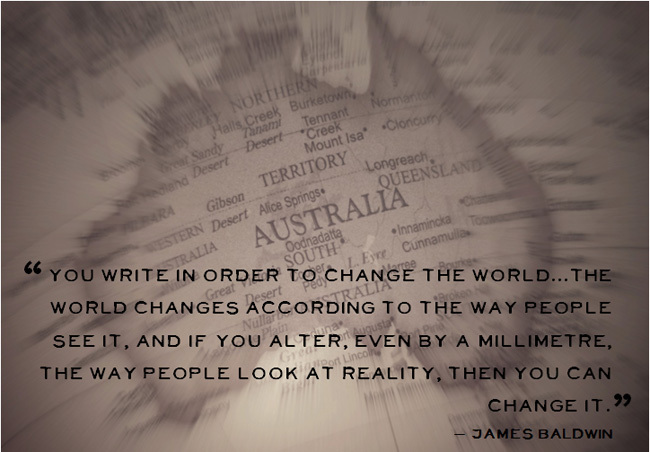 Mikaela Robertson lists her favourite world-changing quotes for a not-for-profit communicator’s tool kit.